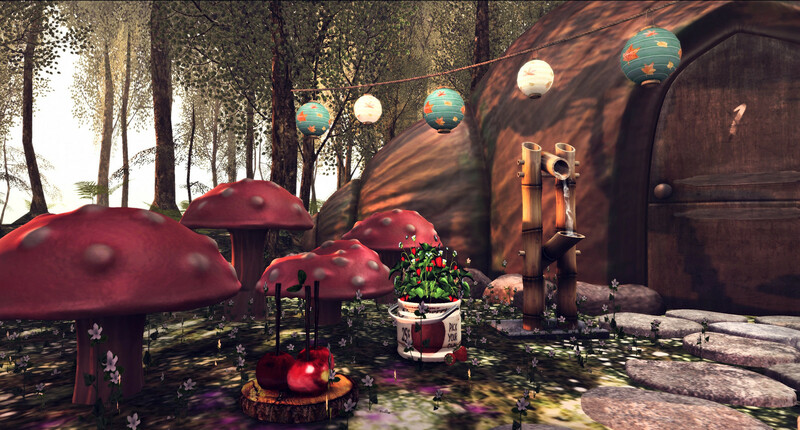 Rezzing Dreams: "Fairies Play Here..."
Today I'm showcasing a simple decoration inspired in Fairies/Enchanted Forest. Hoje estou mostrando uma decorção simples inspirada em Fadas/Floresta Encantada. 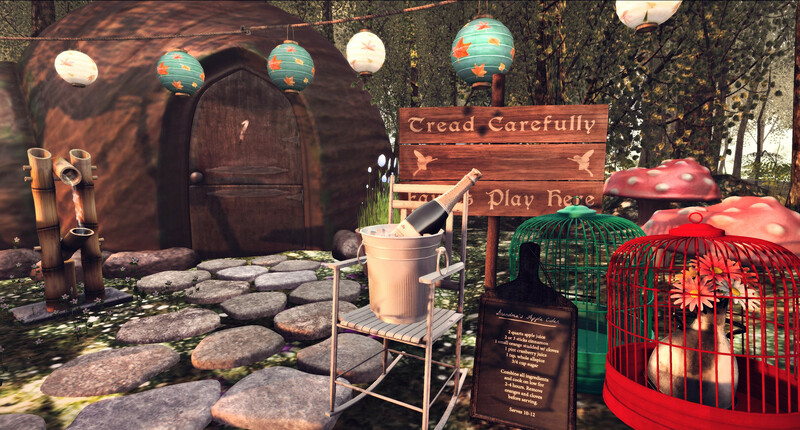 @The Mystic Realms Faire until October 26th, 12pm. @Sway's at Mystic Realms Faire until October 26th, 12pm. @The Mystic Realms Faire até 26 de Outubro, 12pm. @Sway's na Mystic Realms Faire até 26 de Outubro, 12pm. 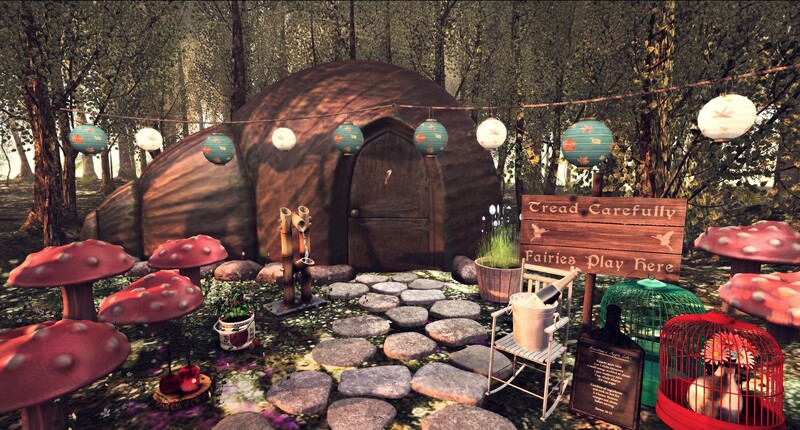 @The Seasons Story until October, 31st. @The Seasons Story até 31 de Outubro.